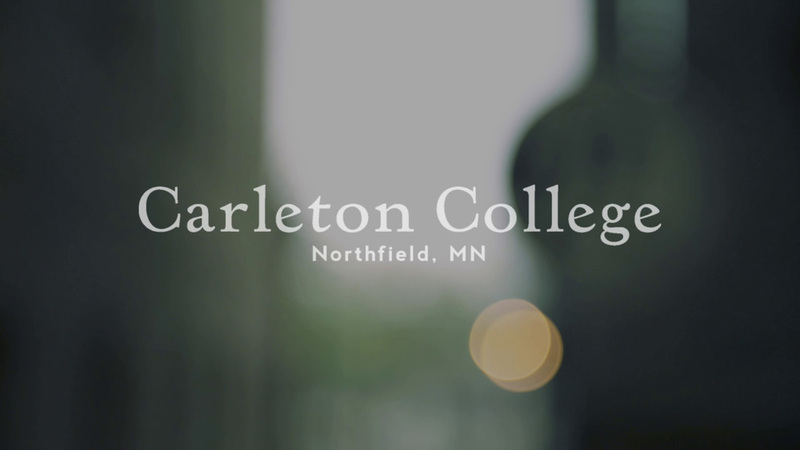 Last spring I worked on a pair of short videos for Carleton College's website. The first project was to document Quiznight at the Contented Cow, the weekly trivia night at a Northfield pub that students, faculty, and those from town all attend. This winter I submitted the film to the Minnesota News Photographers Association's annual competition. I was happy to find out this past weekend that the piece won 3rd place for Multimedia Feature.